Flexible Lifeline Systems provides in-depth fall protection courses that can be tailored to your specific needs. These courses are the perfect complement to the equipment that we design and install. Many of our customers ask for our assistance in rolling out national programs, by not only providing training materials, but also hosting trainer courses. These courses provide your trainers with the best possible preparation to roll out your program. A uniquely equipped team of well-seasoned instructors are available to help meet your fall protection training requirements. Courses are currently offered through multiple delivery methods that include online, at your facility, or at a state-of-the-art training center. Click here for a list of available training center locations. For more information or to register for a course, please complete our training inquiry form and a member of our team will be in touch with you shortly. 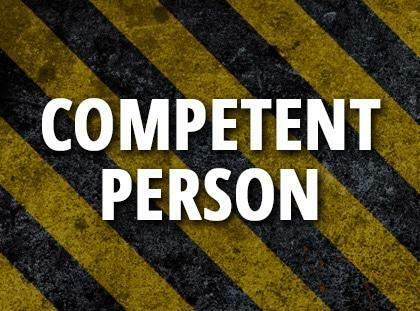 The Competent Person training enables the attendee to be responsible for the immediate supervision, implementation and monitoring of a managed fall protection program. 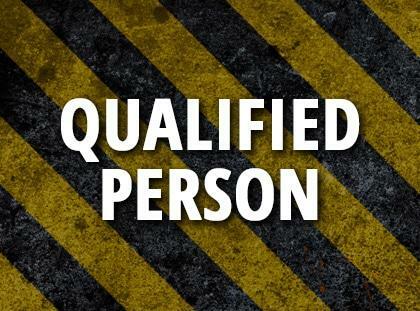 Upon completion of this course, you will receive a certificate acknowledging you have met or exceeded OSHA and ANSI requirements. 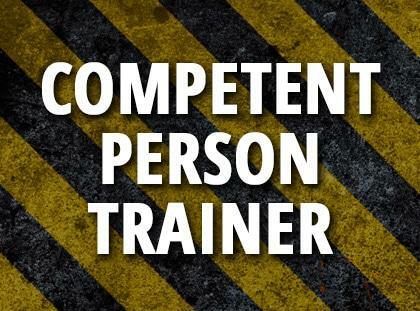 Competent Person refresher training shall be conducted at least every two years to stay current with the fall protection and rescue educational industry requirements or when new fall protection systems are used or installed or new fall hazards are encountered. 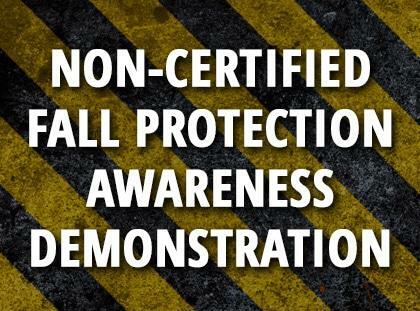 This course enables the attendee to have documented fall protection experience, knowledge and training to conduct competent or authorized person training within your company. 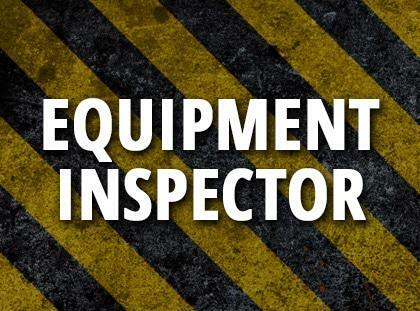 Upon completion of this course, the student will receive a certificate acknowledging they have met or exceeded OSHA, ANSI and CSA requirements. 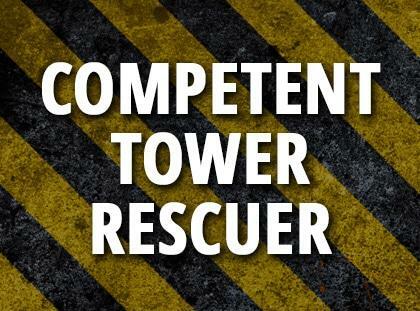 This course is designed for managers, immediate supervisors of authorized rescuers or individuals working at height and is for the supervision, implementation and monitoring of a managed fall protection rescue program. 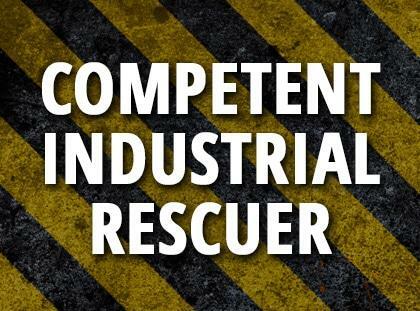 Students attending this course will expand their knowledge and ability on how to utilize pre-engineered rescue equipment and rescue techniques for safe and efficient rescues. 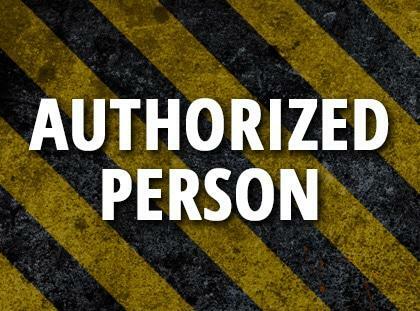 Upon successful completion of this course, the student will receive a certificate acknowledging they have met or exceeded OSHA, ANSI and CSA requirements. 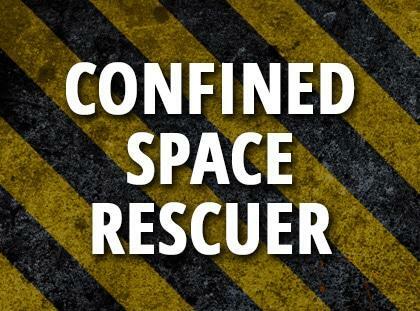 The focus of this course is confined space rescue training. 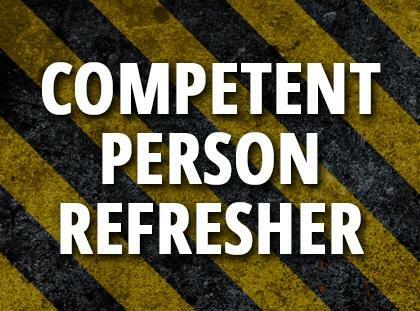 It is designed for entry supervisors and/or entrants. 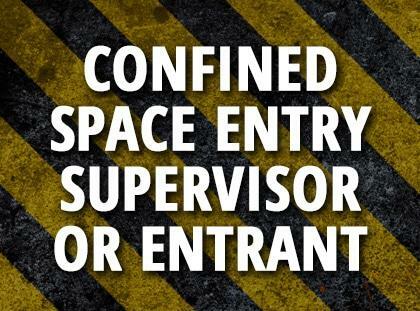 The course involves both classroom presentations as well as a high degree of hands-on scenarios that will require attendees to actively participate in confined space rescue applications. 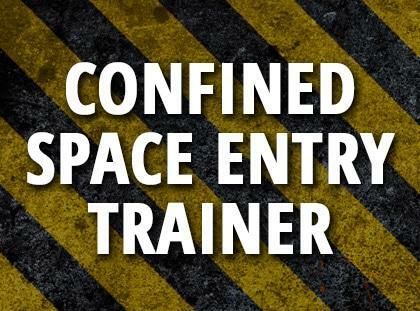 The Confined Space Trainer course focuses on practical teaching and techniques to instruct coworkers in the basics of working in Confined Space and conducting Confined Space Rescues. 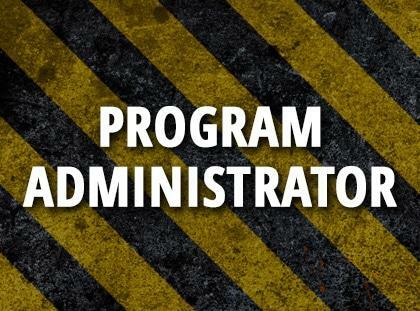 This course is a pass/fail program and incorporates extensive classroom and hands-on training. The Qualified Person training provides the fall protection knowledge necessary to design and put into place fall protection systems including anchor systems, horizontal systems and vertical systems. This is a very intensive program which deals with the engineering and design issues of fall protection. The Program Administrator training builds upon the two and a half day Competent Person course adding in key components that are necessary in the establishment of fall protection programs and system development. 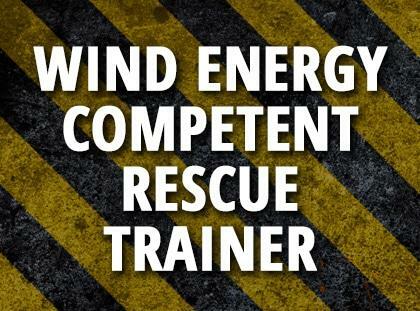 This course provides training for individuals that work on Wind Turbines and want to be a Competent Rescuer. It is also for individuals including managers and immediate supervisors of authorized rescuers who work at height during the construction and maintenance of wind turbines. 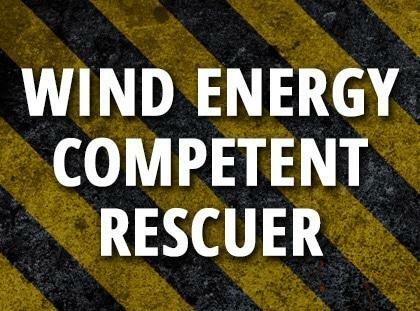 With the growing demand for height safety training within the Wind Energy markets, this is a training program that prepares employers, to conduct on-site rescue training to their employees.